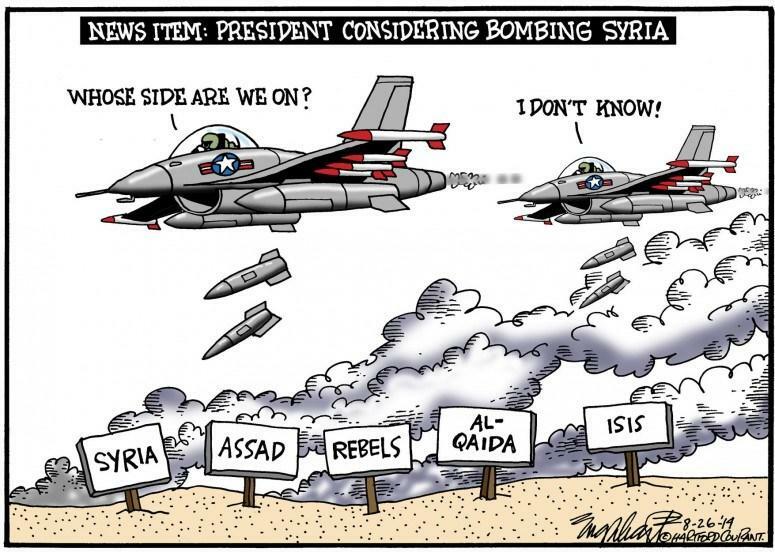 What is more plausible is the fact that the US is not after Assad’s head to cut off, but after Putin’s hands, to cut him off from his new dominance over the Levant.Moreover, what the US would like to see ending is Russia offering the possibility of rejecting US supremacy to Middle Eastern countries (and others in far continents to reject US supremacy). This is a very dangerous game Trump is venturing into with his head hidden in the sand, without weighing all the possible consequences. The two superpower countries are walking on the edge of the abyss. 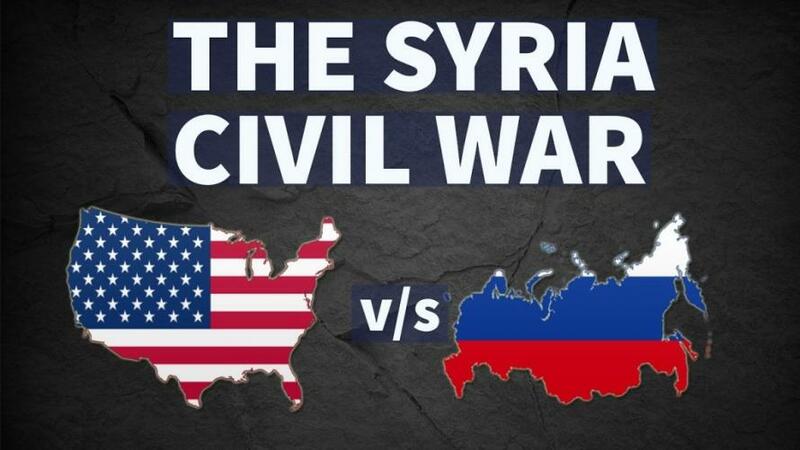 Will both the US and Russia fall into it or will Trump stand down, pull out of this game with his tail between his legs, accept his defeat and try to find another less dangerous arena than the Levant to face Russia? Could it be that Trump is gathering larger coalition, to make sure Russia can’t respond against several nations, and therefore avoid a wider war? The coming days will carry the answer for the world.